UK publicist with seven years’ experience managing children's / YA publicity campaigns at Simon & Schuster, Walker Books and Scholastic. I am a literary publicist with seven years’ experience in publishing, with positions at Simon & Schuster, Walker Books and Scholastic. I have managed publicity campaigns including press coverage, blogger outreach and coordinated author events including tours, launches and public speaking commitments. 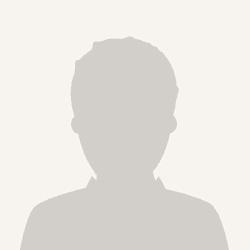 I have worked with debut and established writers. I have good relationships with my media and bookseller contacts, knowledge of the UK book market and a strategic approach to event planning. Please note I only target UK and Eire publications. Managed PR plans and publicity campaigns within a set budget. Maintained press and blogger relationships; developed new media contacts and targeted mailing lists (Gorkana). Regularly met journalists in person to present new titles and pitched for coverage via email. Managed events including book launches, tours and festival schedules. Provided content for social media channels including Twitter, Facebook and Instagram. 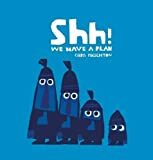 Created and implemented publicity campaigns across print, digital media and events for authors including Michael Rosen, Chris Riddell and Chris Haughton. Assisted Publicity Manager with brands including Anthony Horowitz, Where’s Wally? and the anniversary campaigns for We’re Going on a Bear Hunt and Five Minutes Peace. Coordinated and wrote content for Picture Book Party - Walker’s hub for picture books. Account management: collaboratively devised marketing strategies in order to meet clients’ brand requirements at conferences and provided exhibition sales analysis. Business development: sourced new exhibition clients and negotiated new contracts. Provided e-commerce content for website, email promotions and social media sites. Attended conferences throughout Europe where I met clients and recruited new business. Created and implemented publicity campaigns within a set budget. 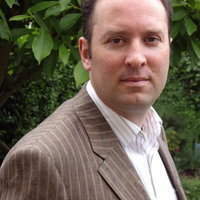 Supported PR Director with high profile brands including The Hunger Games and Horrible Histories. Negotiated and booked advertising space with external media agencies. Briefed marketing material including presenters, digital / print advertisements. First point of contact for press enquiries (telephone and email). Managed the departmental budget and events diary. Collated and circulated press reviews in a weekly internal report. Coordinated monthly mailings of new books. Adam Silvera is a New York Times bestselling author of Young Adult novels. I worked on the UK release of History Is All You Left Me and They They Both Die At The End. - Tour with Adam included two public events - Waterstones Piccadilly (London) and Eason O’Connell Street (Dublin). This was ahead of publication of They They Both Die At The End so I printed advance reader copies ahead of the tour, and revealed the UK cover for They Both Die At The End live at the Waterstones event. - Adam’s novel History Is All You Left Me was picked for the Zoella Book Club exclusive to WHSmith. Ahead of the trade announcement, whilst he was in the UK, I secretly filmed him in conversation with Juno Dawson, who had selected and reviewed History Is All You Left Me for the book club – the videos were then used by WHSmith. - Enlisted the support of UK bloggers which included giveaways and interviews. - Exclusive video interview with Adam and Dave O’Callaghan (Easons’s YA Book Buyer) for the Eason blog, we have reshared it this week to coincide with publication. - Secured interviews for Adam with Inis magazine (published by Children’s Books Ireland) and Gay Community News. - I teamed up with Maximum Pop! to arrange article including an ARC giveaway, coverage of our live cover reveal, a sample chapter and fun quizzes. Abi Elphinstone is the author of The Dreamsnatcher, The Shadow Keeper and The Night Spinner. 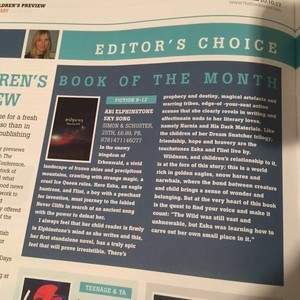 Her first stand-alone novel Sky Song was selected as the Waterstones Children's Book of the Month for January 2018. My publicity campaign included widespread coverage in the national press, blanket interview coverage across key media outlets, social media support and a busy year-long events schedule. Please see the highlights below. - I distributed lavish advance reader copies which mailed out wrapped in sheet music with a snowflake and key tied to the package. 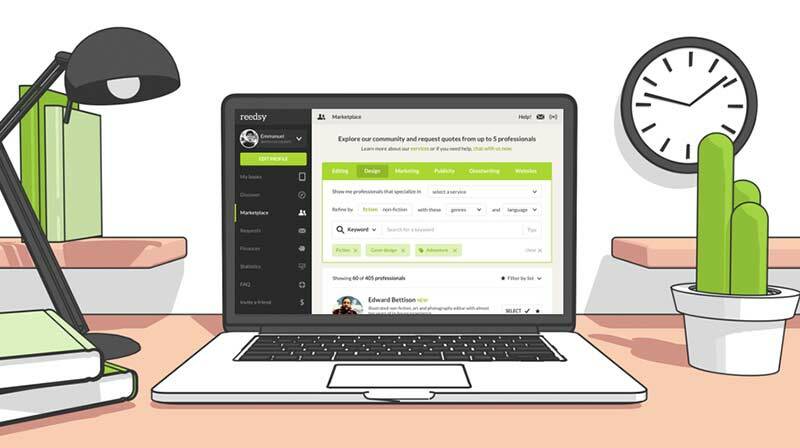 We received a phenomenal response on social media, and I arranged trade and consumer proof giveaways across Goodreads, the Youth Librarians Group newsletter and via social media with partners including Authorfy. 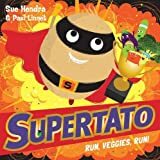 - Widespread review coverage including reviews in The Sunday Times (Children’s Book of the Week), The Times (Children’s Book of the Week), The Guardian and the i. Also selected as Children’s Book of the Month in The Bookseller. 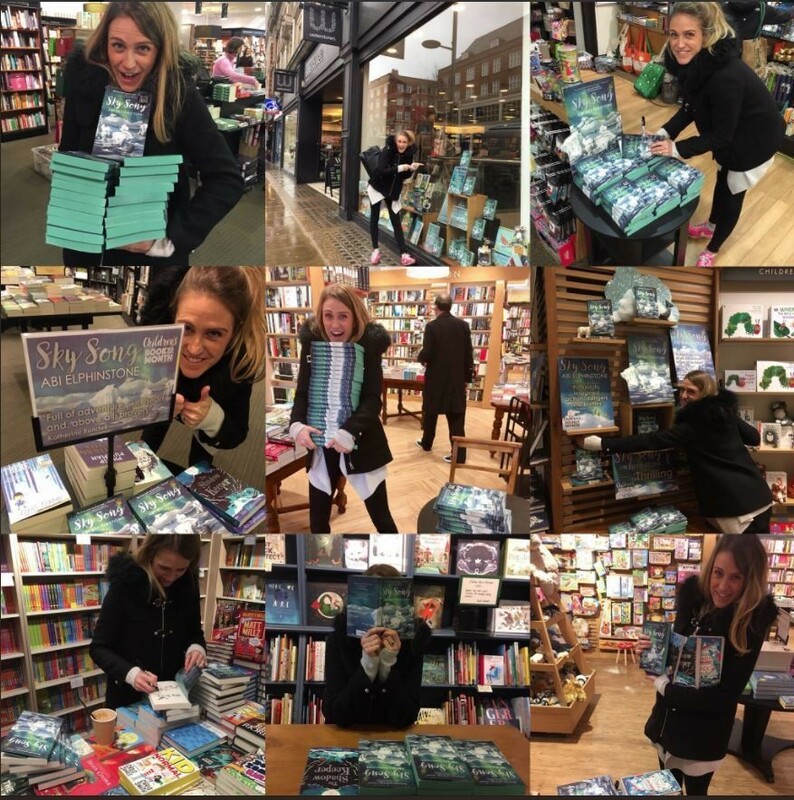 - Abi toured leading bookshops in central London to meet booksellers and sign stock – across Waterstones, Daunts, Foyles and Hatchards branches. - Launched a window competition with bookshops to dress their windows based on Sky Song. Two bookshops win dinner with Abi and the publisher will adopt an Arctic Fox for the two winning shoppers. 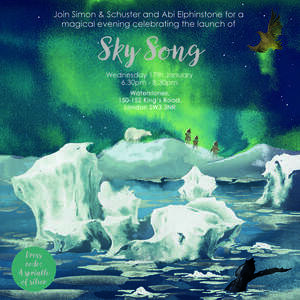 - Book launch for Sky Song was held at Waterstones Kings Road in Chelsea – guests donned a sprinkle of silver to tie in with the icy setting, and I arranged refreshments. The party was covered in Bookbrunch. - Coordinated with Abi to issue a series of ‘reveals’ on her social media channels – including title, prologue and the map from the book. We teamed up with National Geographic Kids’ who revealed the book cover. - I had Sky Song themed headers produced for Abi’s Facebook and Twitter channels and oversaw a rebranding of her website. Santa Montefiore is the author of sixteen bestselling novels. Her husband Simon Sebag Montefiore is a bestselling historian, novelist and television presenter. The Royal Rabbits of London is their first collaboration and their first venture into children’s books, and illustrated by Kate Hindley. I have worked on the launch of the first two books in the series. - I issued an acquisition of this prestigious acquisition to the UK book trade ahead of the Bologna Book Fair, and announced news of the forthcoming film adaptation with 20th Century Fox shortly afterwards. - I coordinated a dinner for VIP retailers ahead of publication and invited Santa as a guest author to introduce the series to head office buyers. - My campaign for the first book in the series included high profile interviews in The Times and YOU (Mail on Sunday). I also secured Santa for slots including Pieces of Me (The Telegraph), Time and Place (The Sunday Times) and My Six Best Books (Daily Express). - To promote the paperback of the first book launched a partnership with Mayfair hotel Grosvenor House to coordinate an afternoon tea experience based on the characters – including pastries based on characters from the book, a branded menu and a goody bag for all families who purchased the tea. Coverage of this can be found on The Bookseller. - For both books I coordinated book launch parties with a guest list including personal connections of the Montefiores along with key media and retail contacts. I launched the first book at Hatchards (Piccadilly) and the sequel at Grosvenor House (Mayfair). - To launch Escape from the Tower, I coordinated a day of broadcast interviews in association with media agency 4MediaRelations. In total, we secured 40 items of coverage across UK radio stations. - For the second book I also worked alongside our marketing team to brand a fleet of London black cabs. I coordinated a tour around London with the authors being photographed with the taxis by London landmarks. We received coverage in the book trade. From a smelly watering hole deep in the heart of the Serengeti to the ferocious clamour of the Colosseum, join Julius Zebra and his motley menagerie of friends as they gear up to be ...GLADIATORS! Only if they win the love of the Roman crowds will they win back their freedom. But do Julius and his pals have what it takes to succeed in a world where only the meanest and toughest survive? Hannah was a delight to work with. She was able to secure a blog tour and two features in the national trade press. She also placed my promo materials with a book club where they don't normally accept self-published authors. A book is an ecosystem. I dig in, chose books I love, and introduce them to their readers. Multiple bestsellers/wide reach. Fiction/non-fic.